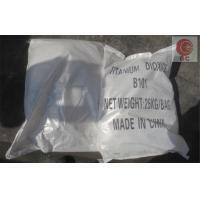 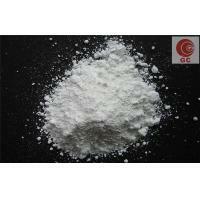 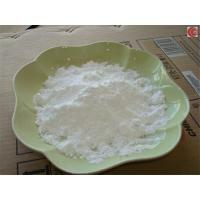 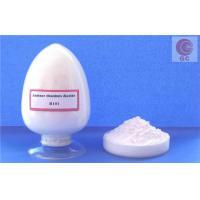 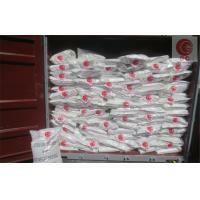 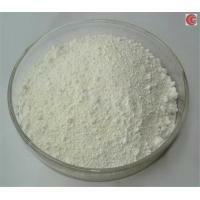 Titanium dioxide BA01-01 is a general anatase pigment produced by the sulfate process. 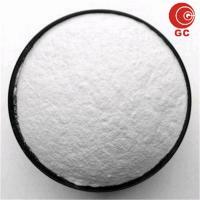 It is characterized by its high purity, high glossiness and whiteness, good luster, excellent chemical stability, strong hiding power and tint reducing power. 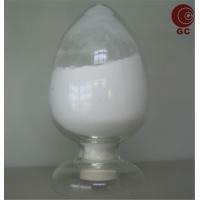 It is widely used in industrial and decorative coatings, water-based coatings, plastic, papermaking, latex paint, rubber etc. 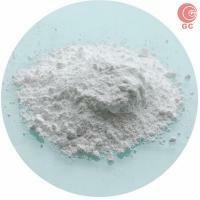 Our annual export volume for anatase titanium dioxide has exceeded 1200mt. 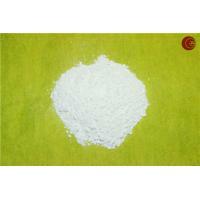 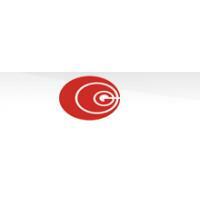 Our product is famous for its high purity, high glossiness and whiteness. 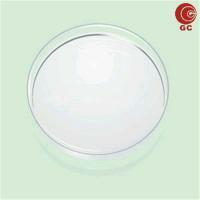 Our stable quality has earned great reputation among our customers for years.